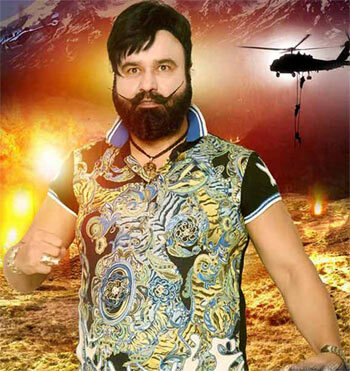 Rediff.com » Movies » Review: Hind Ka Napak Ko Jawab: MSG Lionheart 2 is hilarious! Review: Hind Ka Napak Ko Jawab: MSG Lionheart 2 is hilarious! Jolly LLB 2 Review: Akshay does complete justice!